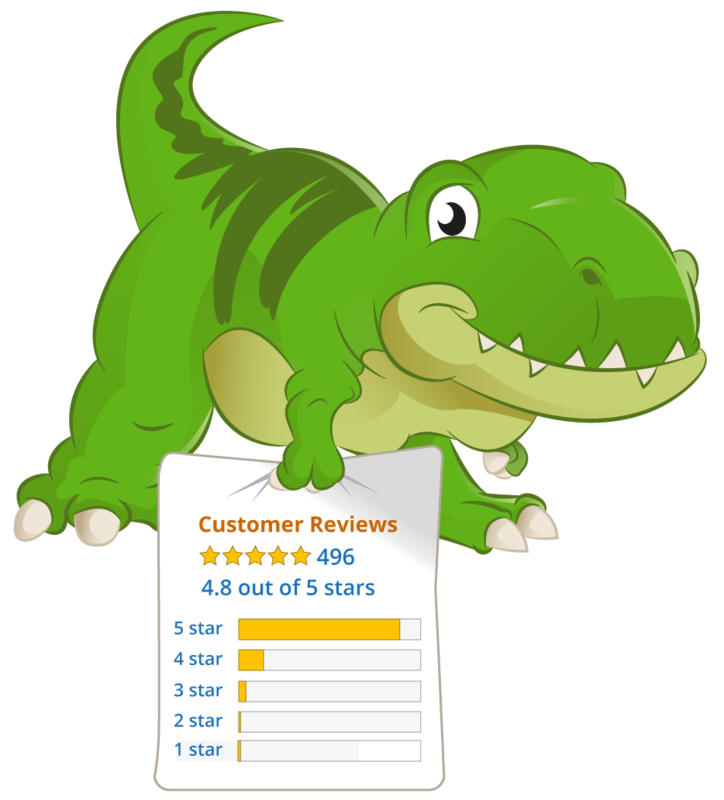 does your program offer the possibility to manage product reviews for the european marketplaces? We've been testing the Feedback Genius from SellerLabs for a short period of time but there we dind't have the possiiblity to track the products (ASIN). Does you program have this option?